If you look at my track record for finishing the books, it's pretty sad. I get so distracted so easily! And during the schoolyear it's even worse. So since February (when I walked away from a marriage conference with my arms full of books) I've tried really hard to start a book and then finish it. I've also tried to incorporate time to read into my schedule. 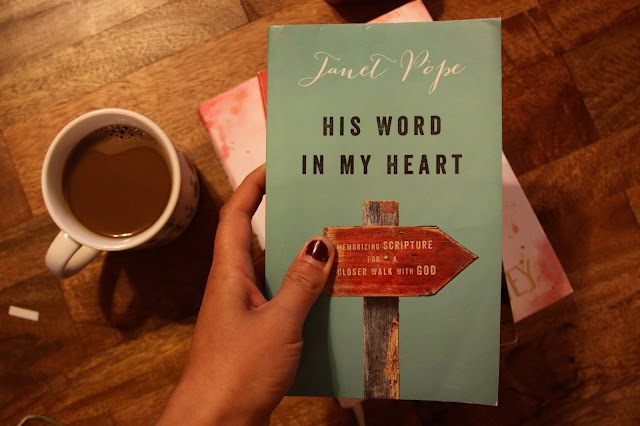 After I wake up and after I spend time in the Word, I try to read a chapter in a book that is for me and my enjoyment before I jump into reading homework or something. 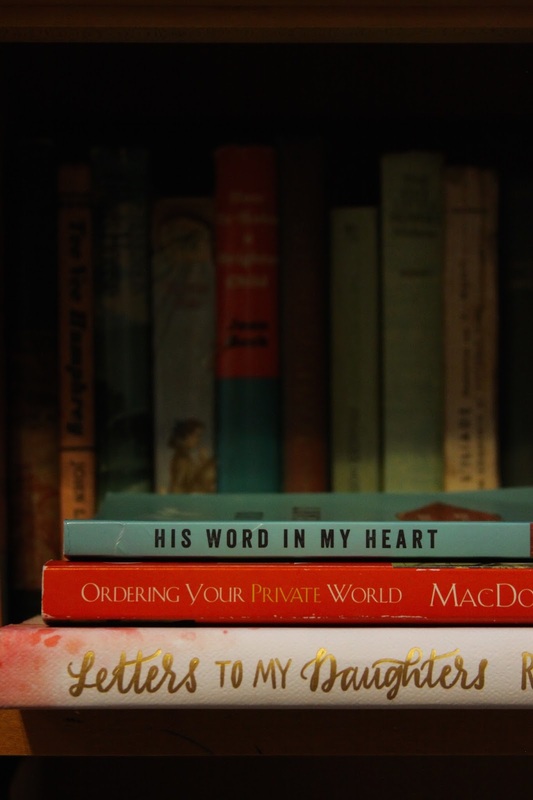 As I was writing this blog post, I happened to find Lipstick & Gelato's vlog about her current reads, and I agree with the point she made that reading has a way of both waking you up and motivating you, but also giving you something to think about and hopefully add to your life throughout the day! At first I almost chose all married books (from my arm-full of marriage conference resources) in my eagerness to learn what it is to be a good spouse, but I realized that gives me no balance. So anyways, here are the three books that I've read, am reading, and about the start. 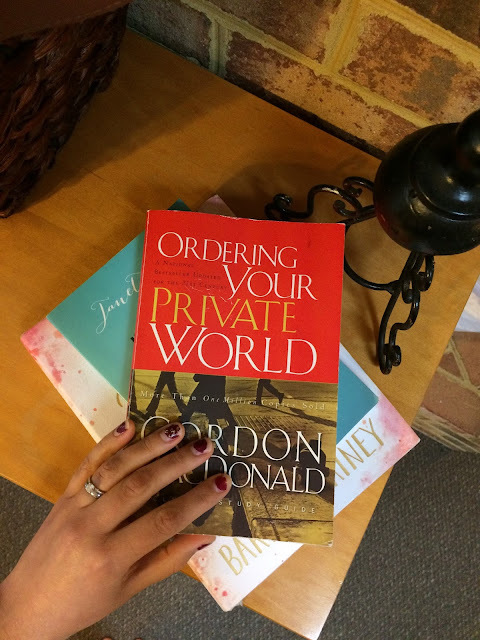 This has become my #1 book to recommend to any wife, or even fiancé, or even single girl! 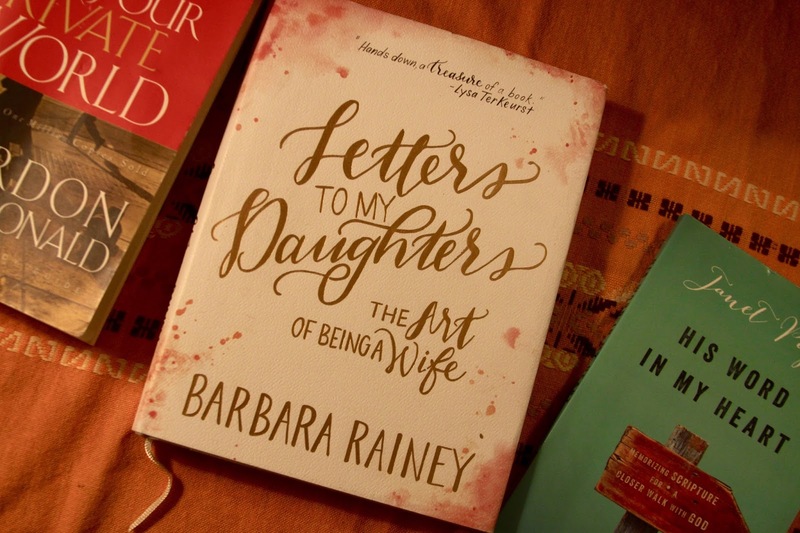 It's a compilation of e-mails from Barbara Rainey (a co-founder of Family Life) to her daughters and daughters-in-law about marriage. But what I love about this book the most is that it's spiritual and reflective without being specific. 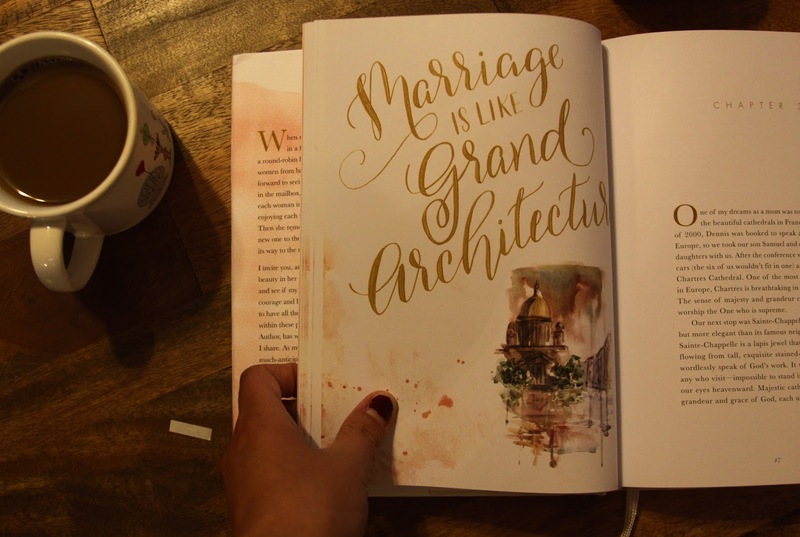 One flaw I've found in marriage books is the authors tend to write about one type of husband, or a group of husbands. Barbara Rainey does a really great job of giving her daughters advice that centers, not on the type of husband they have, but on the spiritual significance of marriage. Not only that, but she understands that the best way to be the best wife is to focus on your relationship with the Lord first and foremost. This is the book I'm currently reading, and it was exactly what I needed for this season of life. It was written by a pastor who realized early on in his ministry that he was not structuring his life in a way that established his private life, and that this would only lead to a shaky foundation. The whole book (which I'm only half-way through) is full of practical tips to know how to distinguish between drivenness and calledness, how to keep who you are and what you do separate, and valuable insight into how to budget your time wisely. Already it has been super helpful, but especially because it is written in the context of pastoral ministry I would very much recommend this book to anyone who is called to ministry. I'm really excited to start this book after I finish the other one. Janet Pope focuses on learning and meditating on the verses you're trying to memorize instead of simply choosing a few and running with them. 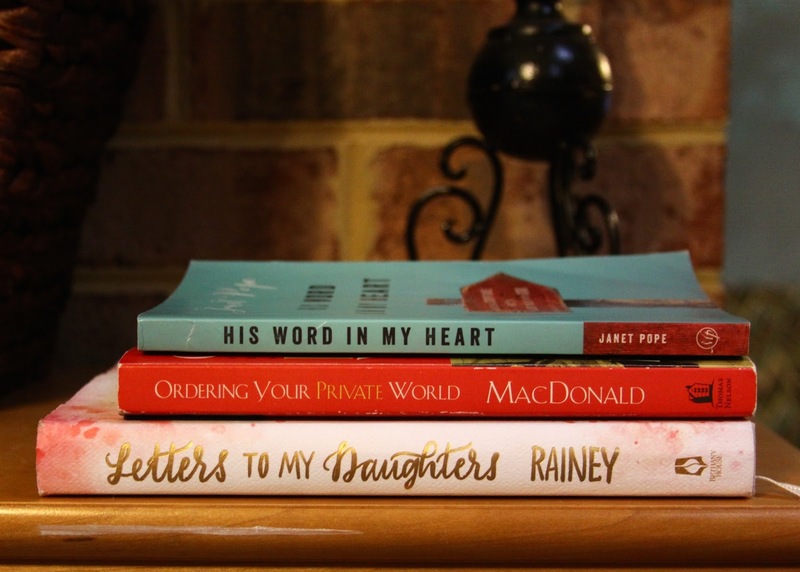 She began the process as a mom-of-two with little free time, so I'm hoping she will have some habits and practices to impart to me to help me make memorizing scripture a part of my busy, newlywed, college life. I'm looking forward to treating this book more like a bible study guide for my quiet time with the Lord. Flipping through it it looks great for a bite-sized spiritual bite to start every day. 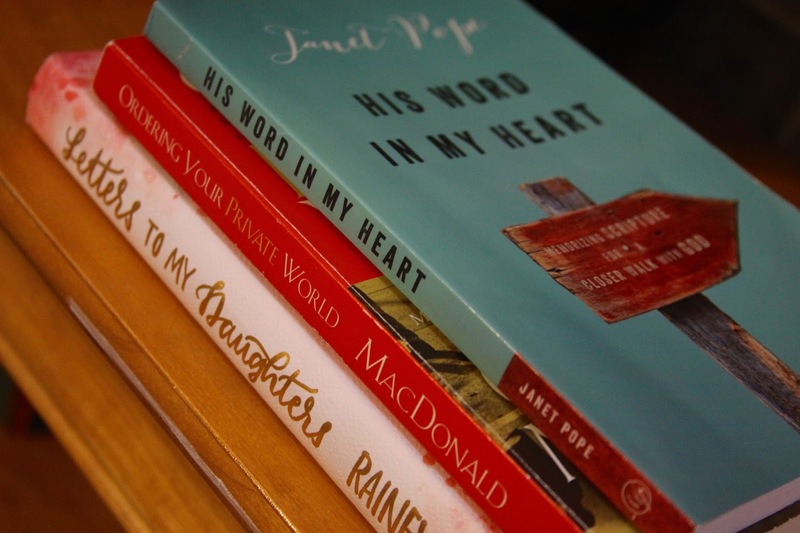 These books sound wonderful!! 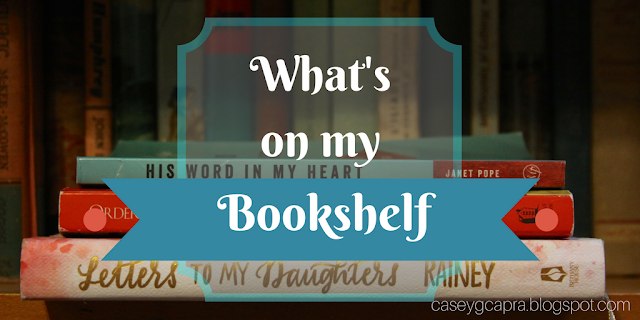 I absolutely love reading, but I haven't found many books like these that I've really wanted to read lately, but I've just added yours to my list! 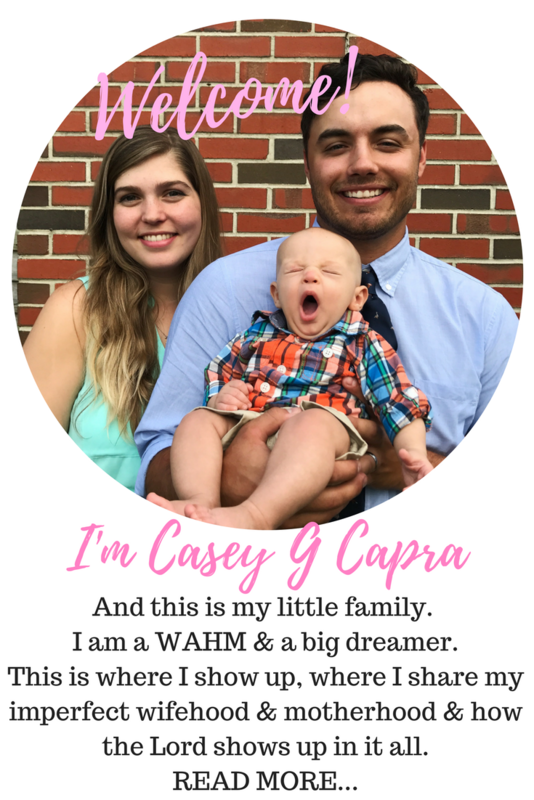 Thanks for sharing at the Grace + Lace Linkup!